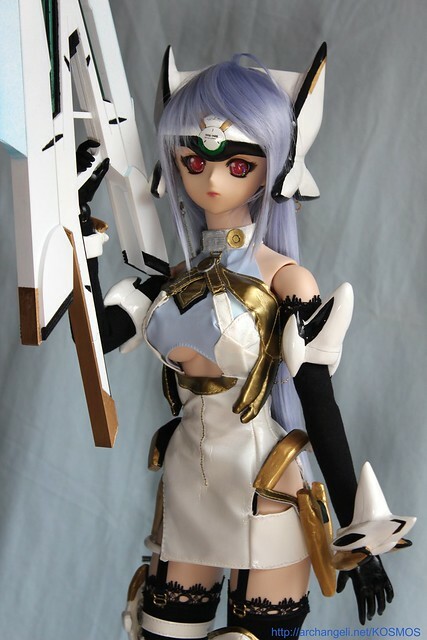 With scans of the new Volks News starting to surface, there is still little information about the Xenosaga pre-order project. The latest teaser shows more of the weapons that will be available – very exciting! 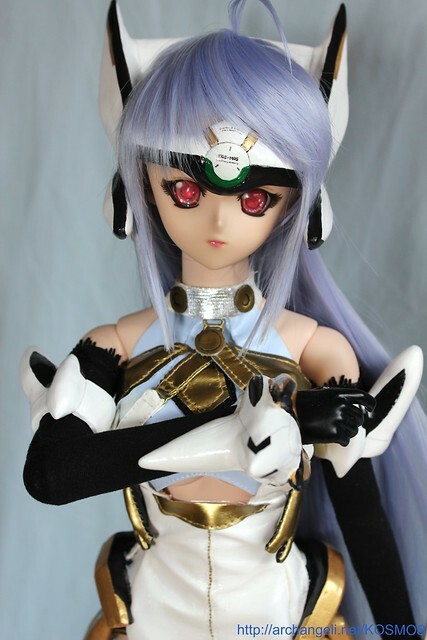 In lieu of any official news from Volks, I decided to take a few new photos of my custom Dollfie Dream KOS-MOS a few days ago. I’m trying out these new Kurokami eyes on her, and they are interesting but I don’t think I love them. 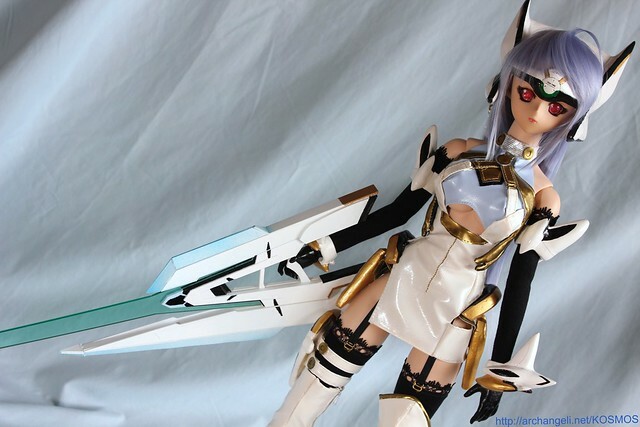 I didn’t put a lot of effort into styling her hair because I have a new wig for my KOS-MOS that I will be cutting and styling very soon. Hopefully Volks will release more photos in the days to come~!! 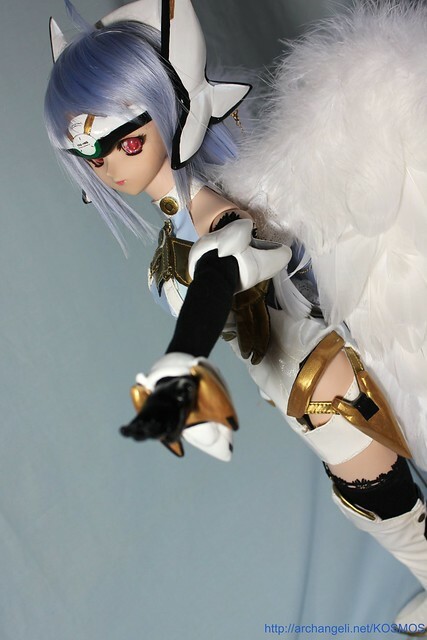 This entry was posted in Dollfie Dream, KOS-MOS and tagged Dollfie Dream, KOS-MOS, kosmos, X ゼノサーガ by archangeli. Bookmark the permalink.